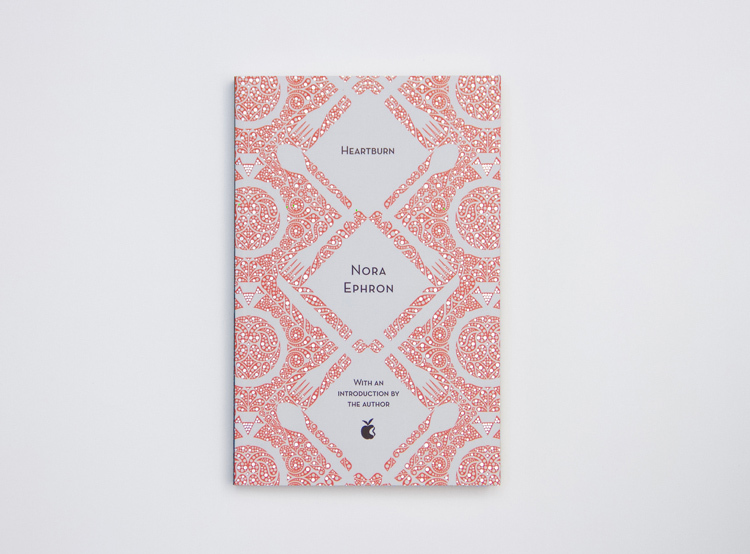 Publisher Virago is known for championing women writers – to celebrate the 40th anniversary of its modern classics collection, it has released 13 books intricately illustrated by Yehrin Tong. Last year, Canadian author Margaret Atwood’s feminist, 1985 novel The Handmaid’s Tale was thrown into the limelight following a popular televised series. This was not only a celebration of Atwood’s work but also stridently brought up issues of sexism and perceptions of women that are still pertinent 30 years later. Twelve years before Atwood wrote her timeless novel, a publisher was set up with the specific purpose of championing female authors. 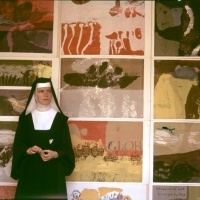 Virago Press was founded in 1973 to publish women’s writing and books on feminist topics, and in 1978, the publisher established its collection Virago Modern Classics (VMC) to enable the voices of those writers to live on. Like The Handmaid’s Tale, many of those viewpoints are still relevant today. 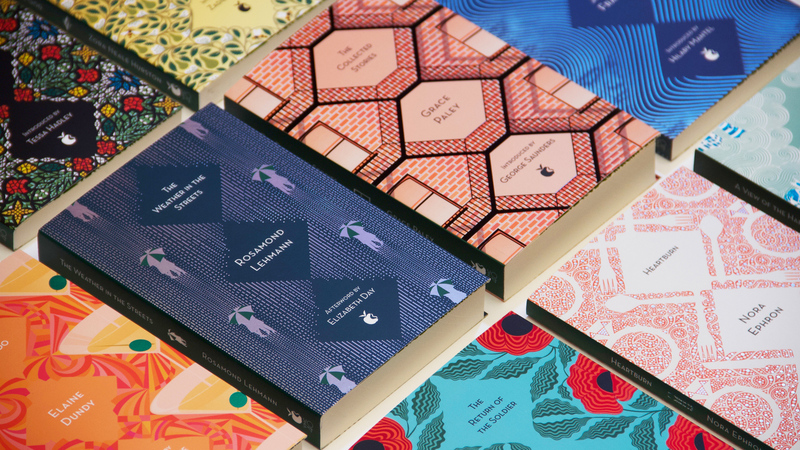 This year marks VMC’s 40th anniversary, and as a celebration of 20th century female writers, Virago is publishing a revised selection of 13 classics, with unique cover artwork created by illustrator Yehrin Tong. Accompanying the softbacks is one hardback anthology, which offers stories and an overview of all the authors in the collection, as told by 40 other female writers. 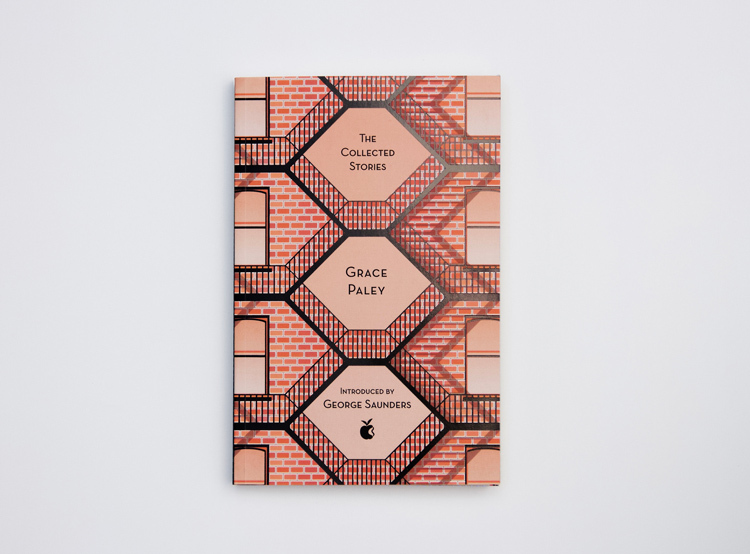 The project has been overseen by Virago’s editorial director Donna Coonan, who hand-picked the selection, and art director Hannah Wood, who has designed a consistent framework for the books’ covers. Tong was then commissioned to create unique illustrations for each book, alongside the anthology. 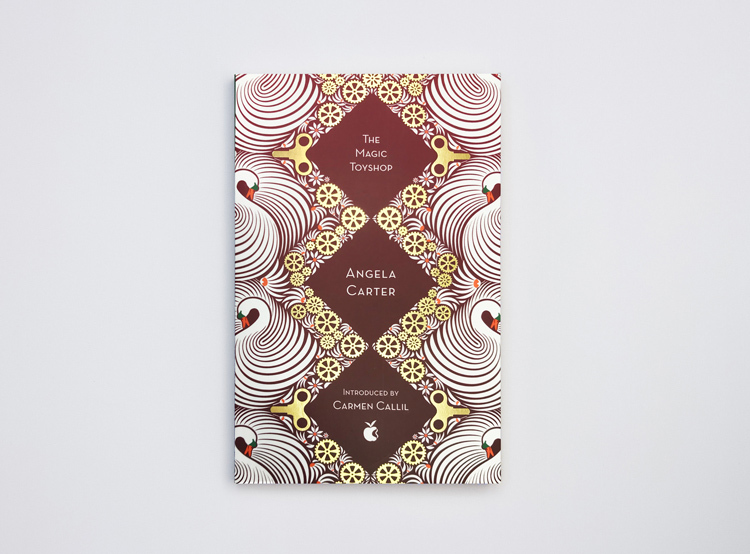 The books date from 1918 to the 1990s, with Coonan saying she wanted to cover a “wide variety” of authors, including “well-known favourites” such as Angela Carter and Muriel Spark, and also writers that “readers may not have heard of before”, such as Gracy Paley and Janet Frame. 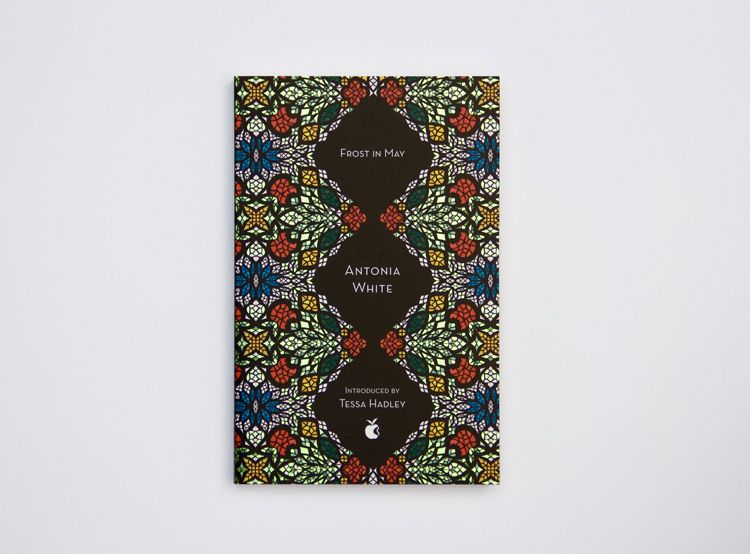 Some, such as Antonia White’s Frost in May, were included in the first ever VMC series published in 1978. 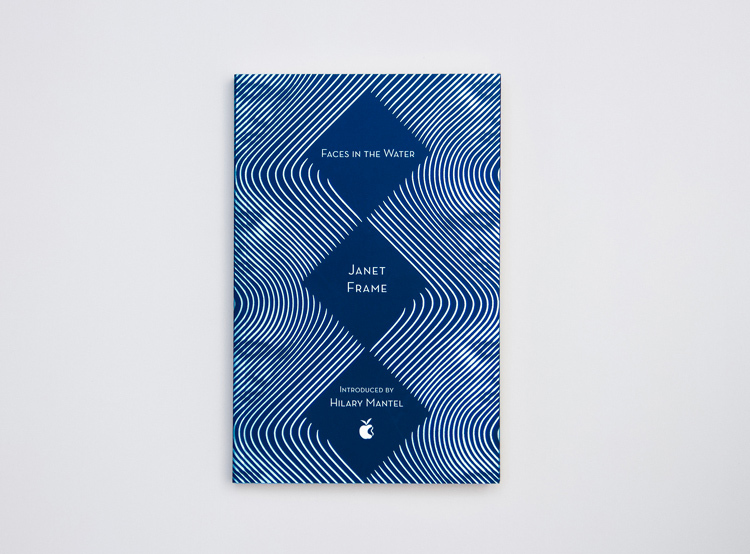 The covers of the 13 books follow a grid designed by Wood, of three, diamond-shaped text boxes set vertically down the centre. 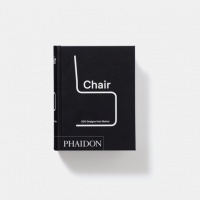 They all incorporate typeface Neutraface for book titles and author names. “I wanted to escape the tradition of a box sitting over the top of a pattern, so when I created the grid I asked Yehrin to incorporate negative space within the patterns to position the typography,” says Wood. Tong then created original repeat patterns and chose symbols and colours that were relevant to the content of each book. 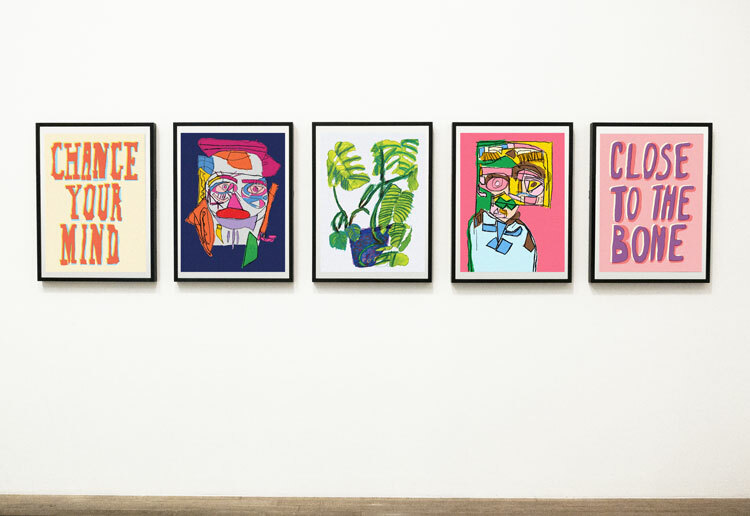 “I was given free reign to do what I wanted within each template, so I took the opportunity to be playful with the format and try different approaches to pattern-making for each book,” says Tong. She says she switched between “classic patterns for older books” and “more contemporary ones for newer ones”, which also reference the subject matter of each book. 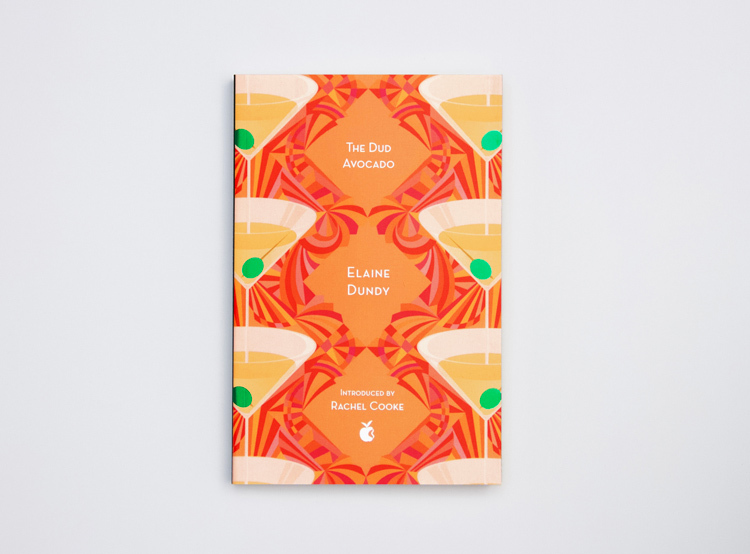 Elaine Dundy’s The Dud Avocado is about a young American woman who moves to Paris in the 1950s, so Tong incorporated patterns of dress fabrics from the era alongside cocktail glasses, while Angela Carter’s The Magic Toyshop features Victorian motifs, from industrial cogs to swans. 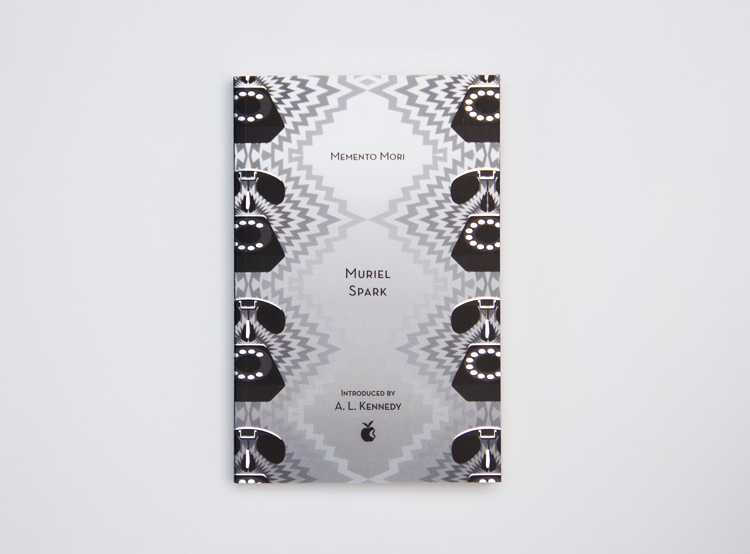 Muriel Spark’s Memento Mori is a sinister 1950s thriller about a menacing phone call, so the illustration references the “bold, film noir graphics” of the era, while Grace Paley’s The Collected Stories features New York fire escape staircases to reference where the author grew up and the setting of many of her books. 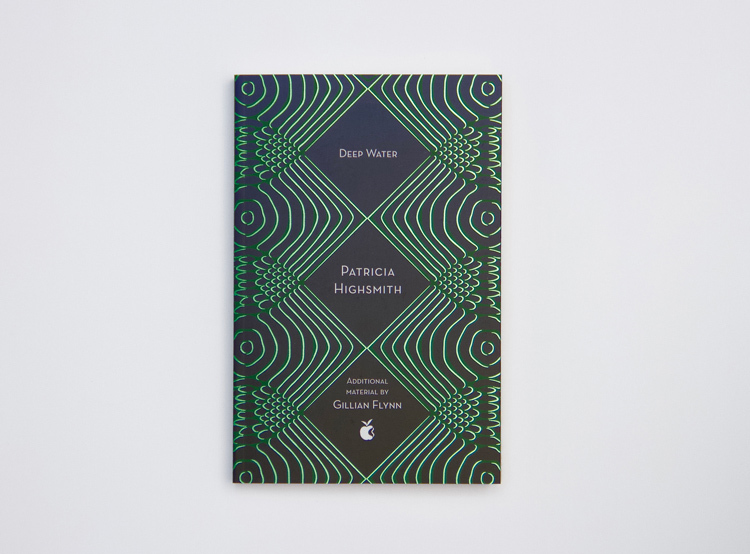 While the colour of the books are not all subject-specific, Virago’s signature green was incorporated into them where possible, such as on the spines, with other colours chosen to “complement” this. The spines also feature a little emblem that is relevant to each book – a champagne glass or a lighthouse, for example. 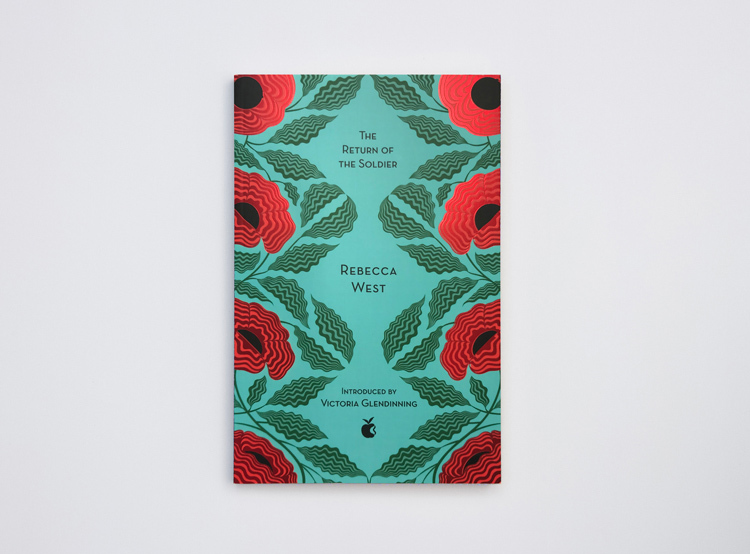 All the books have a dust jacket, a thick paper stock and foil detailing on the cover, which aims to give them “an extra special finish”, says Wood. 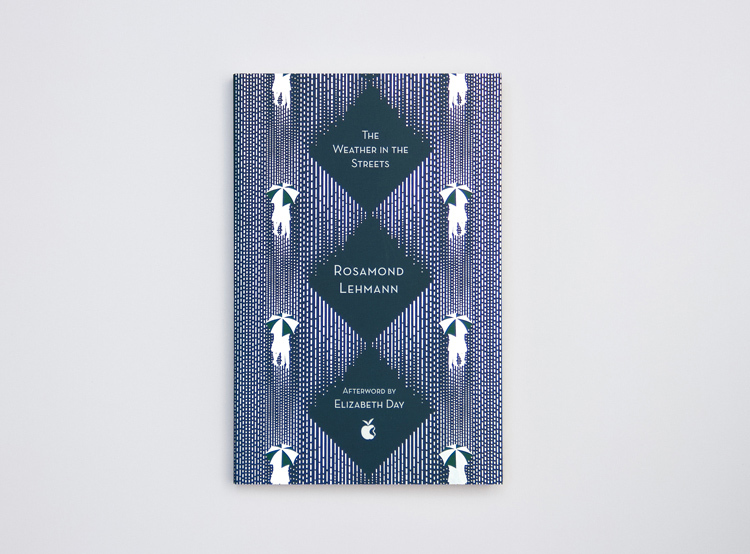 The VMC collection will launch this week at Foyles Bookstore in London, and editorial director Coonan hopes to carry on the ethos that was established by Virago 40 years ago – to make female voices heard and portray a literary narrative from both men and women. 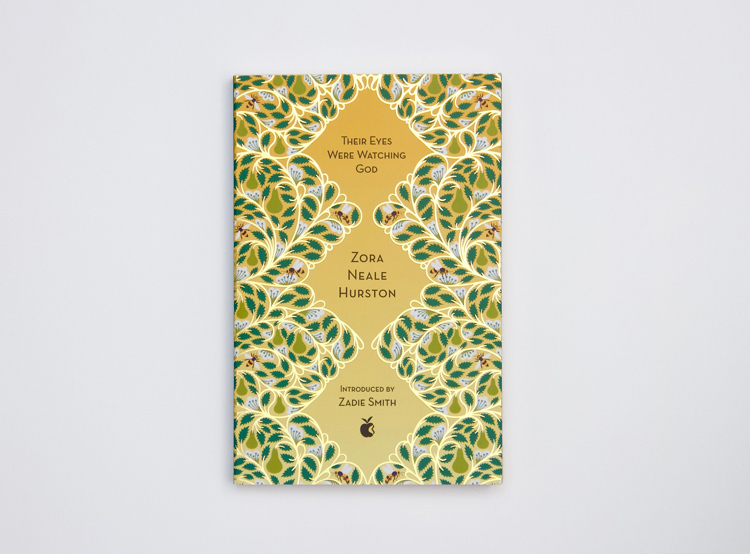 The new Virago Modern Classics (VMC) collection launches on 3 May at Foyles Bookstore, Charing Cross, London. For more info on the books, head here.